When spring is here, we all seek delicious snacks, breakfasts and even some desserts for Easter holiday or when we invite friends. Such occasions may result in unhealthy foods that contain big amount of butter, cream and sugar while you still seek a light snack for summer. 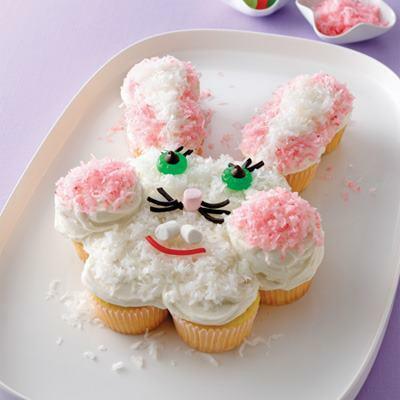 So, to relieve you I'm introducing a few creative ideas for Easter and summer desserts that mostly suit all ages and health cases, so that you can choose the best for each member and case. 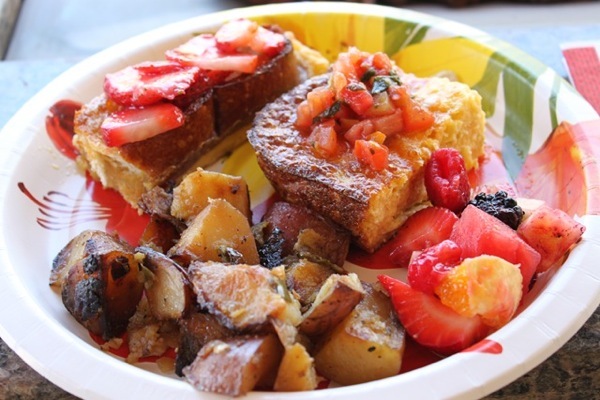 - For healthy cakes, cupcakes and pancakes, use whole wheat flour, farina, and include a slight amount of bran. 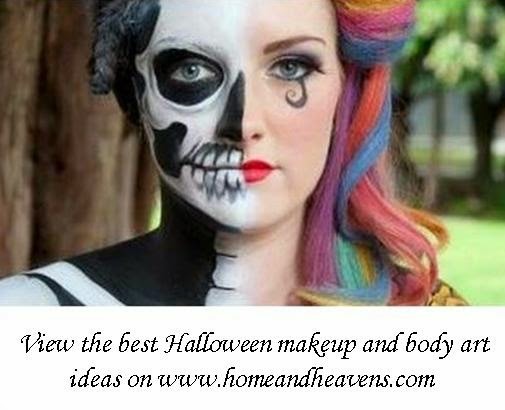 - You can grind oats and include them with flour to increase the nutritional value. 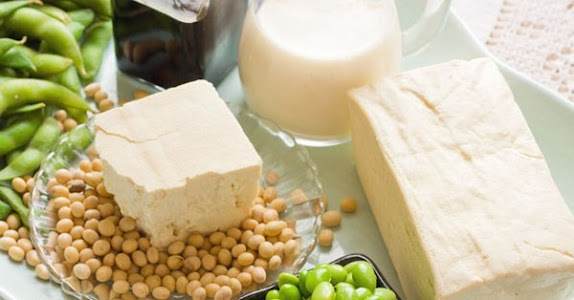 You may use barely flour, sesame oil, soy oil, or natural butter if not harmful for your health. - Bear in mind that yogurt is, and will always be, the best alternative for fatty creams for it contains high amount of calcium, it is important for the digestive system, and it doesn't harm the heart. - The best way to sweeten yogurt, cakes and desserts in general is using honey, molasses and natural fruit syrup (not the preserved one in compote fruits). 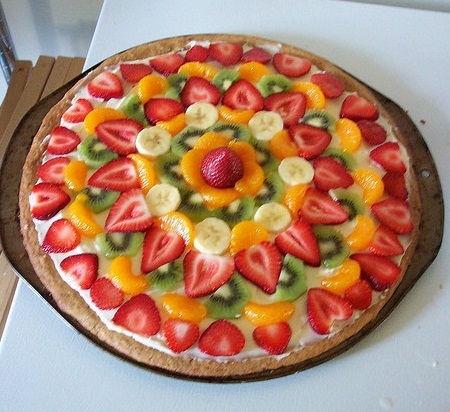 Spring tart/pie on which you can use cream or yogurt with wide variety of fruits. 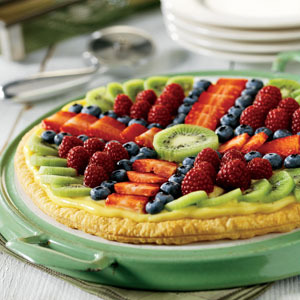 Spongy Easter pie with custard, berries and kiwi. 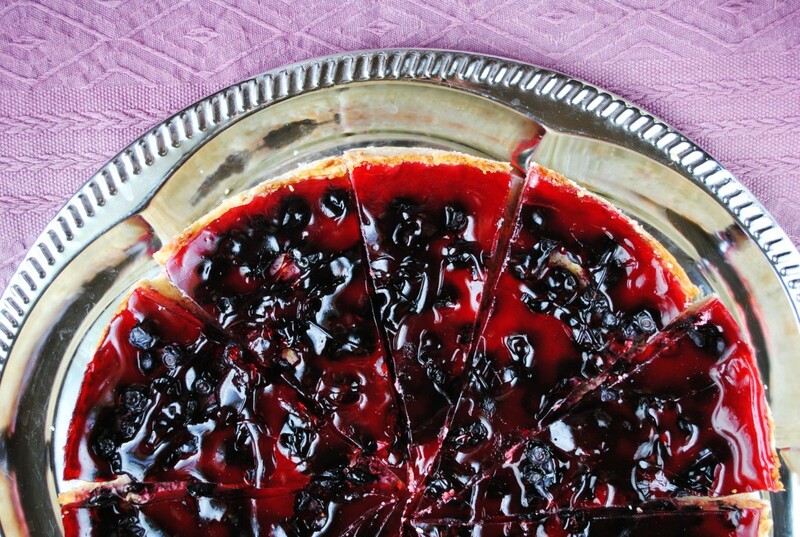 Spongy spring pie with custard, black berry and strawberry syrup. 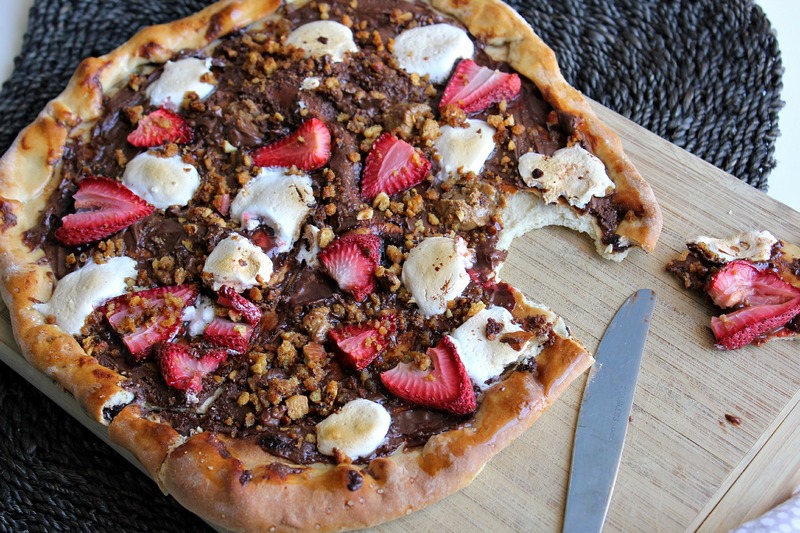 Sweet spring pizza with natural cream (optional in case of kids - if you have cholesterol problems use yogurt), chocolate, crushed nuts and strawberries. 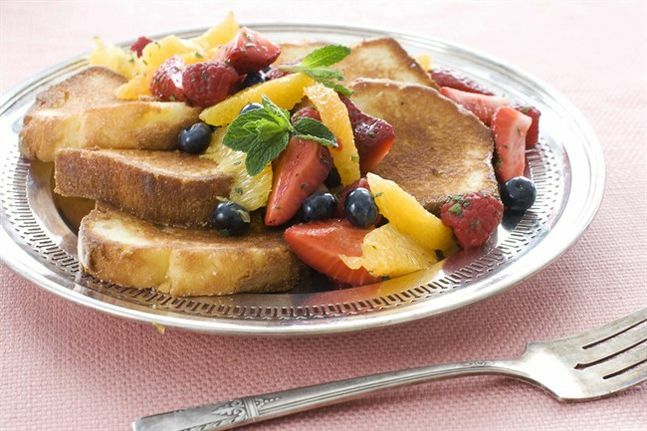 Spongy pancakes with fresh fruits. Spongy pancakes with dried fruits, compote syrup and fruits. Healthy cakes made of whole wheat flour, nuts and dried fruits. Kids cupcakes with white cream and coconut. 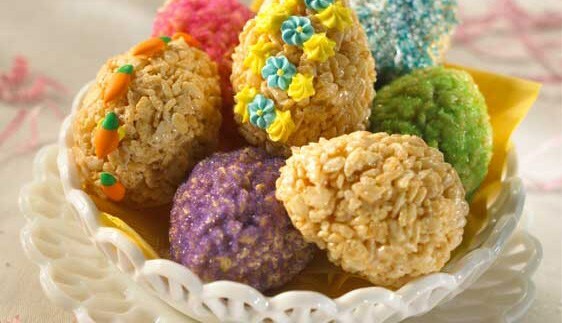 Delicious, crispy egg treats for kids made of crispy rice cereals, butter and marshmallows. (not suitable for patients with diabetes). 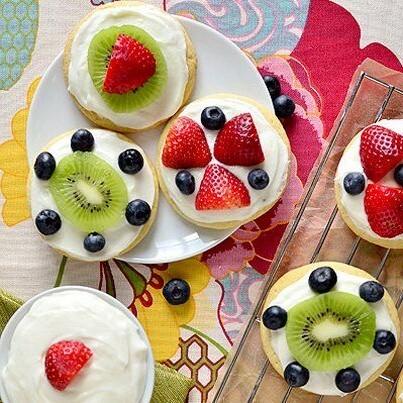 Healthy cookies with sweetened yogurt and fruits. 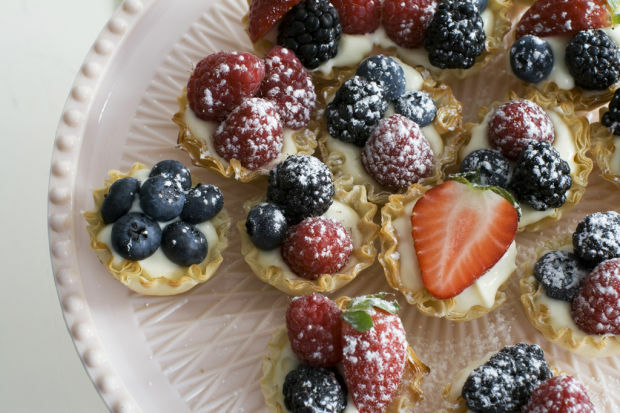 Small tarts with pudding, berries and coconut powder. Crushed nuts treats with thick cream and berries. (not healthy for all - recommended for kids). 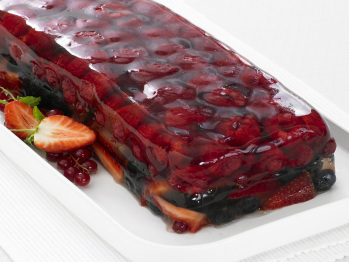 This pudding and jelly fruit dessert is loved by all and mostly suitable for all ages and health cases, but it requires some attention as you have to use a wide cake mold in which you put thick milk pudding, dip with fruits and then pour cold jelly liquid to fill into the spaces around the fruits and slightly mix with the pudding around the fruit jewels. That's how you mix both and create that amazing color grading in the photo. 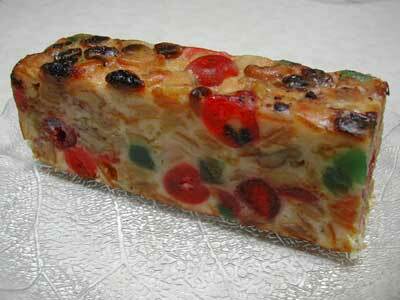 Fruit jewels jelly dessert with berries. 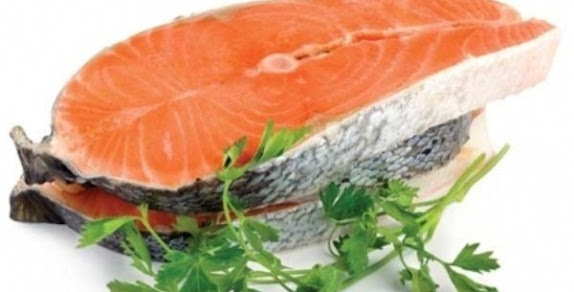 (very healthy for all ages and suitable even for diabetes patients). 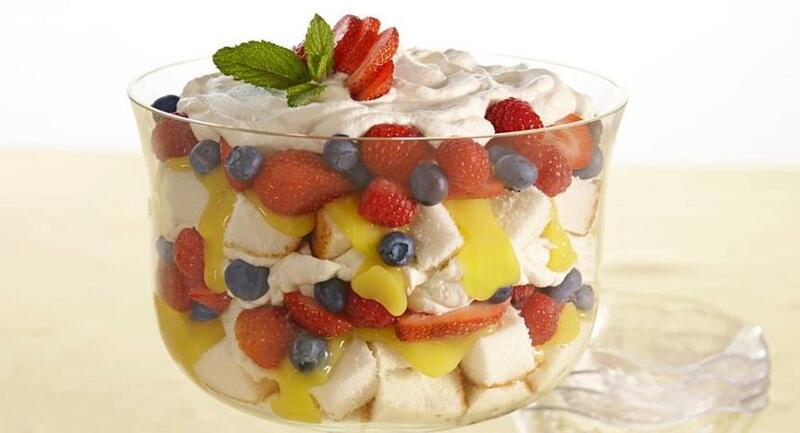 Fruit salad with whipped cream. (not suitable for heart diseases).